DGML Power Tools is a VSIX package for Visual Studio 2012 that adds a bunch of handy new DGML related features, including export to SVG, Drag/Drop of images, Graph Diff, and filtering. It also includes a File System provider for the Architecture Explorer. 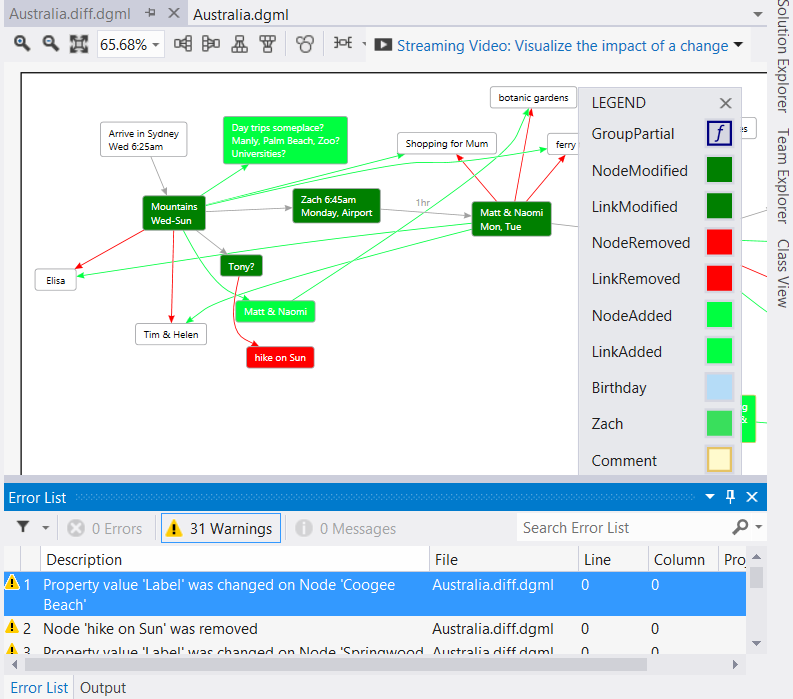 DGML Power Tools is a VSIX package for Visual Studio 2012 that adds a bunch of handy new DGML related features, including export to SVG, Drag/Drop of images, Graph Diff, and new providers for the Architecture Explorer. 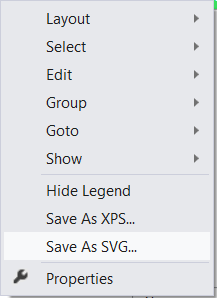 You will see the "Save as SVG" command in the Directed Graph Document Context Menu, you can specify a file name ending with .svg and you will then see the result loaded in IE. This command allows you to automatically hide too much detail n-steps away from the selected nodes where “n” defaults to 1, but this neighborhood distance can be selected in the drop down you see next to the icon there. (which is then handy for “Goto->Reference” command). 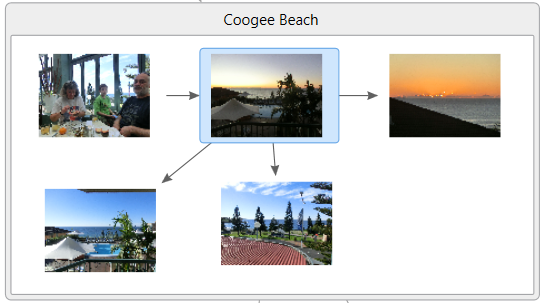 This makes it easier to then graph subsets of those files. 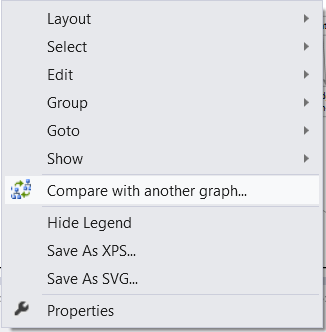 1.2 Make Save As SVG show up under Share menu on new Graph Document Toolbar, if you have VS 2012 Update installed.